With a long experience, AKHESA takes a new turn by highlighting trendy and fashion design who dress an elegant woman with a strong character. Seller in textile and fashion, we are pursuing to forward our passion of beauty by using noble materials. 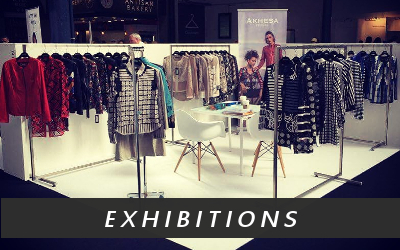 You have a high-end ready to wear store or a concept store in France or abroad and are looking for a new partnership, AKHESA is here! 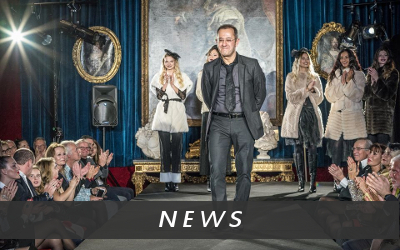 If you have missed the last fashion show, have a look to our innovative and creative collections in our stands or showrooms. Instagram, Facebook, Twitter, today the web marketing is becoming inescapable! Akhesa wish to highlight its partnership by its website, its blogs and social medias. Articles about stores will be written to generate traffic in our several points of sale. The relationship between the brand and the stores is primordial! Indeed, Akhesa pay attention to work side by side with its partners, retailers and clients. The brand makes available a professional access which allows to benefit many advantages. Our wish is to provide a good service and an accompaniment which we want ideal. YOU WANT TO BECOME PARTNER OR DEVELOP AKHESA WITH US ? !